We get it, nobody wants to contact an SEO Company, you never know what a salesman might answer, right? Creactive is a small marketing company that wants you to feel at home. We are a full-service digital marketing agency that has a masters in search engine optimization. In most cases you will be working directly with one of the owners, we don’t use high-pressure sales tactics, and foremost, we want you to be comfortable with your decision. So reach out to us, give us a call or send us an email, you won’t be disappointed! 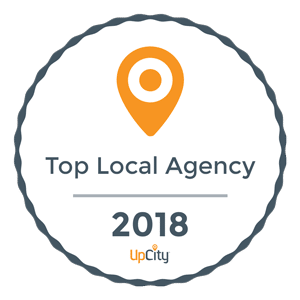 Work With The #1 Small Business SEO Company in Th U.S.